A look at the rise of e-ciagarettes ten years on from the introduction of the smoking ban. A look at the ways hackers evade all laws and get their hands on information we thought was hidden. Alcoholics sweep the streets for beer in Amsterdam. Would it work here? 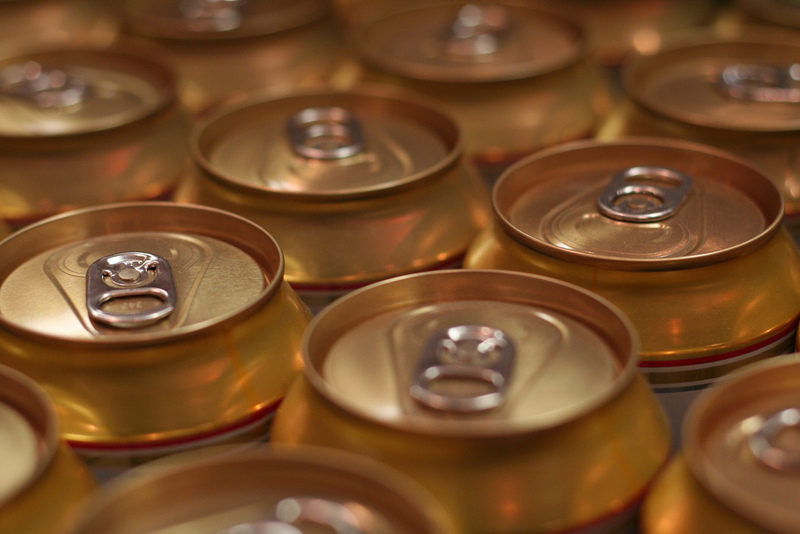 A scheme in The Netherlands pays alcoholics in beer to sweep the streets. But would a similar scheme work in Ireland? 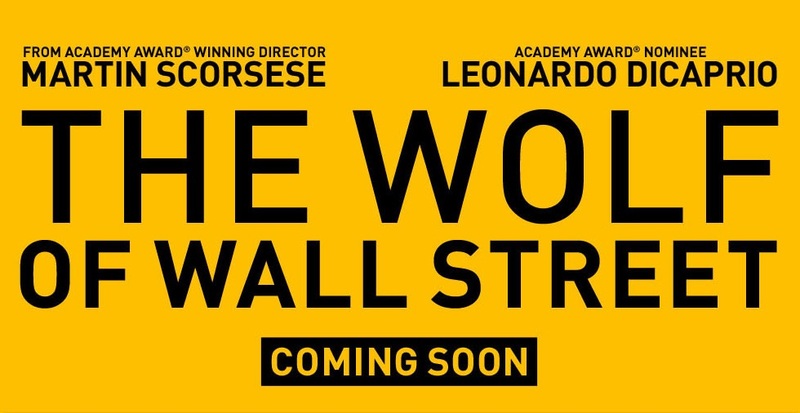 Cal McGhee’s preview of Scorsese and DiCaprio’s latest outing, The Wolf of Wall Street, as it takes on the holiday box office. A look at the unexpected violent nature of one of Ireland’s most popular dramas.